Fulfillment/Distribution, Supply Chain, Logistics, Manufacturing & more. As a boutique firm, we are flexible and agile when it comes to how we work with clients. As such, we have developed an executive search & recruiting model that allows us to become subject matter experts engaging in a focused approach whereby we engulf ourselves in the industries we serve. Our 95% client retention rate proves it is better to be “products of the product” versus trying to be everything to everyone. Moreover, our ingrained approach leads to better quality candidates and much improved time-to-fill ratios. As owner-operators with years of corporate leadership experience, we bring a unique understanding and perspective to the business of hiring and retaining top talent. While strategy and vision are essential and critical to success, both hinge on the right talent executing with excellence. Therefore, we believe it is crucial to take the time to understand the culture, values, and nuances specific to each client’s business as we source & assess job fit beyond the words on the resume. 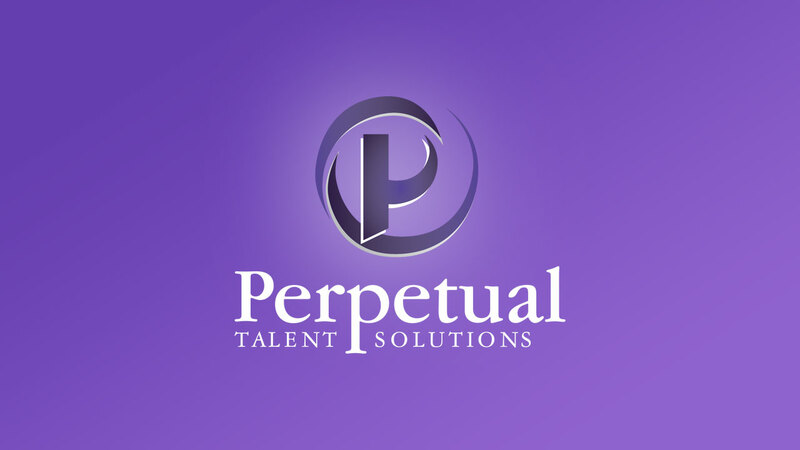 discover the Perpetual Talent Solutions difference! Which recruiting solution is right for you? Utilized for senior-level executive positions that require a comprehensive, dedicated or confidential approach. Most have specific talent requirements in extremely narrow markets and require industry sector knowledge. Optimal for clients that are interested in a mutually committed, shared risk approach where there is a “time to fill” requirement. An engaged model helps to mitigate risk as the majority of the fee is contingent on the success of the search. Ideal for companies that are looking for Agile, On-Demand recruiting support as necessary. Best for volume needs or niche type, industry-specific roles and where a “fixed fee” arrangement is desired. "The team at Perpetual Talent Solutions has proved to be a valuable resource for us over the last four years. Not only have they placed numerous employees on our operations team, but they also worked with us on a project to improve an employee retention issue we had at one of our distribution centers. Most recently, Debbie introduced a senior level eCommerce Consultant that is helping to define our go-forward eCommerce strategy. I sincerely appreciate Debbie’s continued efforts on our behalf and they will be the recruiting firm we use on an ongoing basis." "Debbie's deep understanding of operations, transportation, and distribution proved to be invaluable in successfully filling a key manager's role for us. She was able to assess, vet and present an outstanding group of qualified candidates. I definitely plan to use Debbie and the Perpetual Talent Solutions team again for future needs!" "Debbie has been an extension of our team for close to 10 years and has helped recruit numerous employees for roles such as software development, marketing, technical writing & sales. She has also helped formulate our recruiting, retention & on boarding processes. Debbie is a trusted advisor, has great insight, and makes herself available to us when needed. We appreciate her and look forward to a continued partnership with Perpetual Talent Solutions." "I have worked with Debbie at two different organizations. In both places, she has effectively uncovered top-tier talent in the highly competitive eCommerce Fulfillment space. In both cases, Debbie's approach and efforts resulted in our ability to build our US-based sales organization rapidly. Debbie is extremely forthcoming and gives excellent counsel/advice as it relates to each candidate’s potential. She does not try to push candidates just for the sake of making a placement and has always been patient in working to find the “best fit” for the organization." "Jim and Debbie are my “go to” Recruiting partners. They have now filled numerous US based operational leadership roles for our Supply Chain Logistics Division. They understand our industry and have taken the time to truly get to know what is important not only to me, but other key decision makers throughout our organization. Speed, flexibility and job fit are critical to our success and Debbie and Jim have exceeded expectations every time." "I would like to express my respect and gratitude for this professional who has had a direct impact on my career success. I’ve had the pleasure of knowing and working with Jim Hickey for over 13 years. He’s a man of high integrity, has a passion for training and mentoring, while always striving for success. Jim has impacted so many lives, both personally and professionally, that he has become known throughout the industry as a “trusted advisor”. If you're a client who needs recruiting / staffing assistance, or a candidate seeking guidance towards your next career endeavor, I highly recommend Jim!" Jim’s wealth of knowledge and experience in staffing, leadership, and sales can help any organization or individual improve their confidence, abilities, and skills. Jim is not just a mentor but a friend to everyone he meets. He has the ability to elevate the people around him with just his presence and for those that have the opportunity to learn from him first hand, the information and life lessons are priceless." 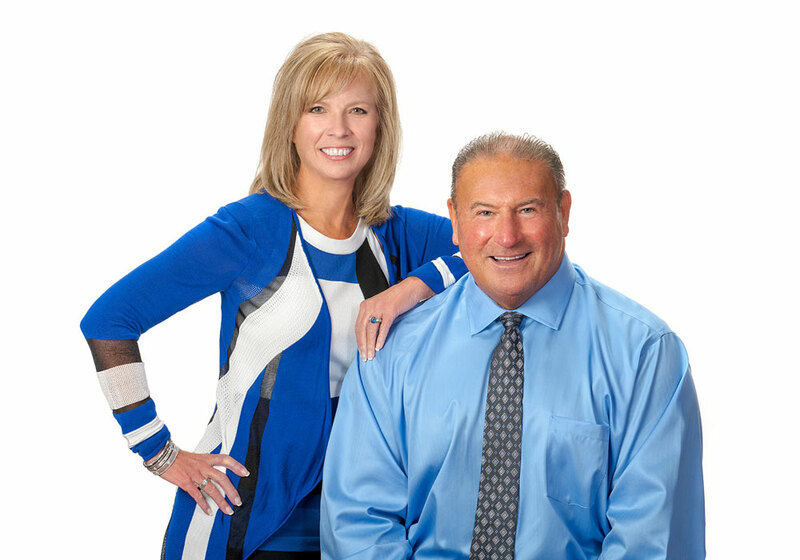 "I have trusted Debbie and Jim with many recruiting needs across all levels and positions for over fifteen years with three different organizations. They are strategic business partners who understand the impact their work has on organizations. They are extremely professional and do an amazing job at filling those needle-in-the-hay-stack type roles. Debbie acts as an extension of our team and provides a clear assessment of candidates; she does a great job of finding, negotiating & closing passive candidates." "Jim is an accomplished professional and a standout in the Recruiting industry. He is unselfish in his approach, takes the time to understand our needs and uses his business experience to help guide us to the right solution. Jim understands the importance of organizational fit in addition to the required job competencies, is an open communicator and always does what he says he is going to do. It is a pleasure doing business with Jim." "I had the privilege to work with Jim for many years; he is a great leader, an excellent mentor and someone who has had a profound impact on my career. He is a man of high integrity that genuinely believes in doing the right things all day, every day. He is a consummate professional, highly regarded for his industry knowledge and his willingness to share that knowledge to benefit others. Jim is well known for his inspirational leadership style and his ability to enhance sales and operational effectiveness. He takes enormous pride in developing sound leaders and strong teams. Jim's commitment of service to others is a guiding principle behind the way Perpetual Talent Solutions approaches executive search and recruiting. They are consultative, professional, active listeners and they strive to be of value to both clients and candidates." "Finding someone who takes the time to truly learn and understand your needs and what is useful to your team is priceless. On top of that, finding someone who showed a vested interest in our culture and what was important to us had been unheard of. That is the relationship we were lucky enough to find with Jim Hickey. He and the team he inspires provide an outstanding level of service and exceed expectations every time. Jim and the team at Perpetual Talent Solutions are trusted partners, there is nothing more a business could ask for."